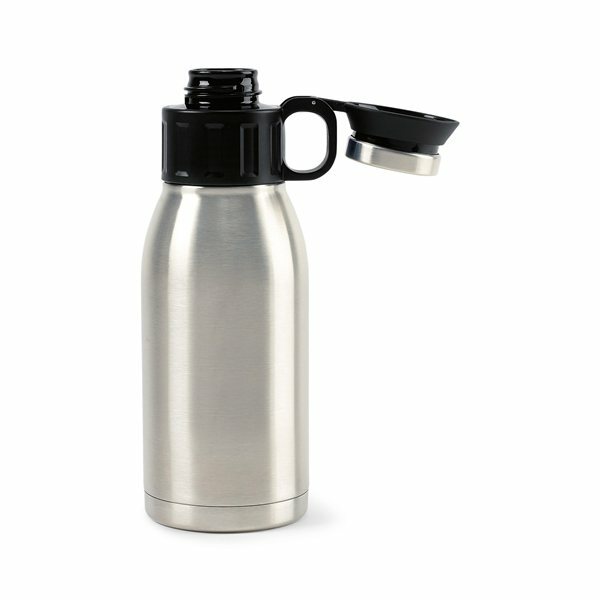 Double wall vacuum insulated canteen keeps your beverages colder longer. Made of high-grade 18/8 stainless steel with a sweatproof design. 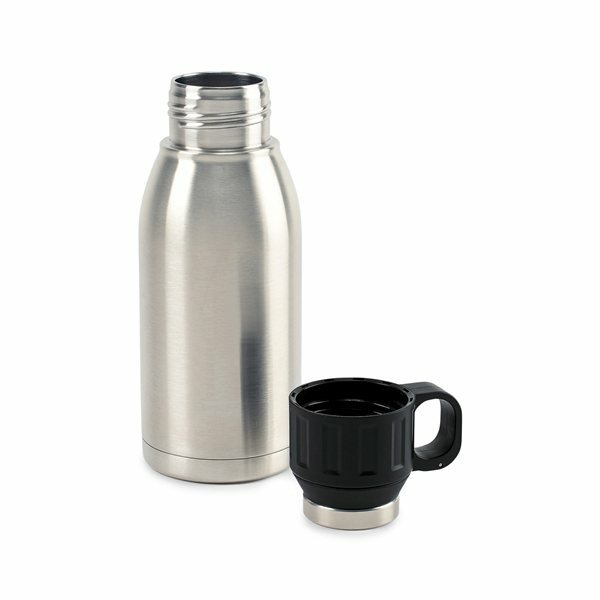 Lid doubles as a cup for enjoying your favorite beverage. Passivated interior protects against corrosion. Product does not retain odors or flavors. Lid is dishwasher safe (top rack), hand wash body recommended. 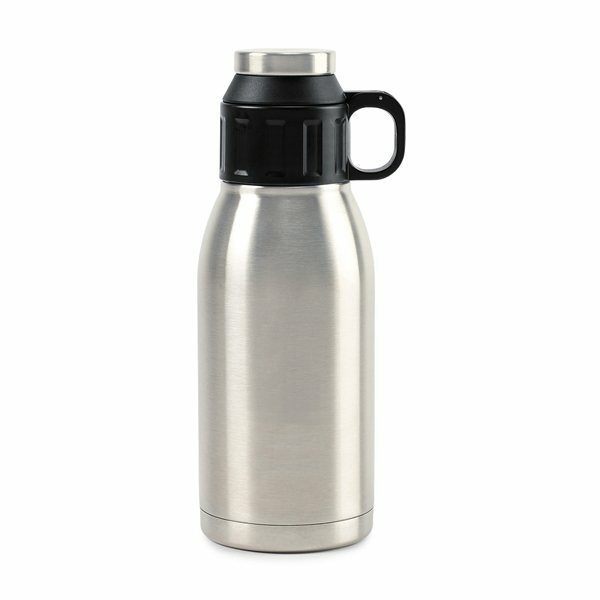 Perfect for enjoying your hot or cold craft beverages or beverages of any kind ideal for vacation, camping, hiking, parties and tailgating. Keeps cold for 30 hours. Keeps hot for 10 hours. I like the affordability the most. The printing was consistant on all of the pieces. Alicia was excelent answering all my questions and clarifying all my doubts always in a very nice manner and very professional. I would pay for a better quality, but this is the best one i found. the very cute design was an bonus to its eco friendly make. We gave these away during the county fair and it was a hit among the kids and moms.